Cpl. Ernest D. Graves, son of Mr. and Mrs. Vance C. Graves, Olney, attended Olney High. 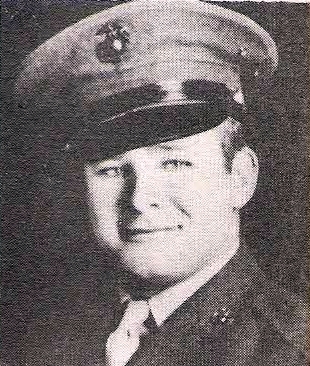 Entered marines, 1943, trained in Calif. Served in S. Pacific and Japan. Awarded Pres. Unit Cit., C.O. Cit., Victory and APO Ribbon with 3 Stars. Discharged in 1946.